Portsmouth Crypto - What is Cryptocurrency? How to create an encrypted paper wallet for cold storage. When you are ready to follow along to the guide in the video you can visit my paper wallet generator page and create your own. 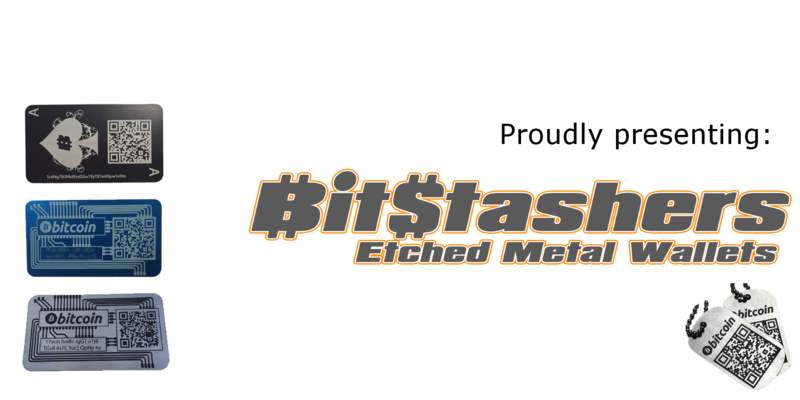 Once you've created an encrypted paper wallet you can enhance your security by visiting BitStashers and ordering a laser etched metal wallet, which is far more durable than a paper equivalent.